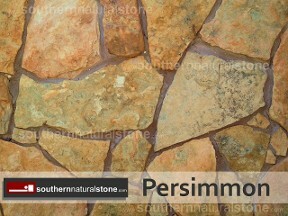 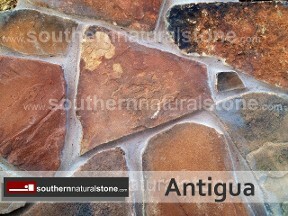 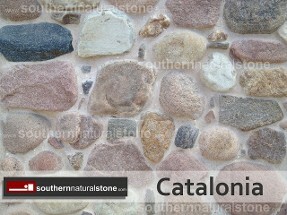 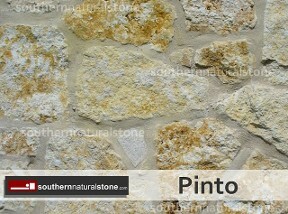 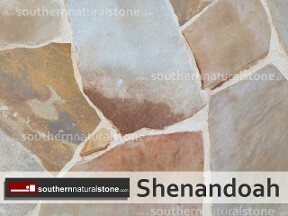 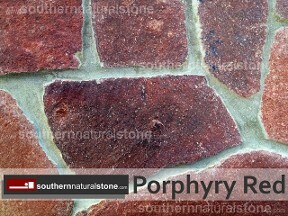 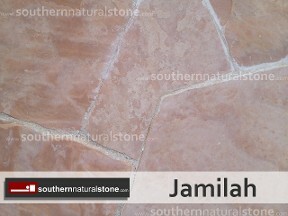 Due to monitor variations, photographic, and natural stone variations, colors may not be precise. 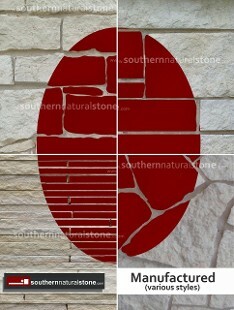 Inspection of stone sample is suggested before purchase. 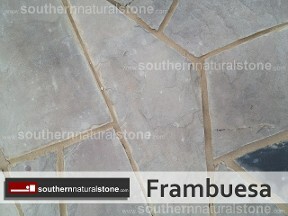 We deliver flagstone on pallets, all wrapped securely with wire and/or stretch wrap specified for heavyweight. 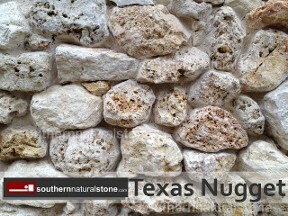 Southern Stone weighs materials with a digital scale registered with and monitored by Texas Department of Agriculture (same registration and enforcement seen on fuel pumps at gas stations). 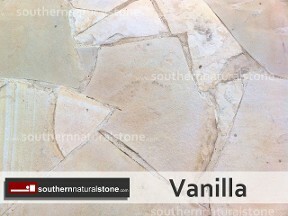 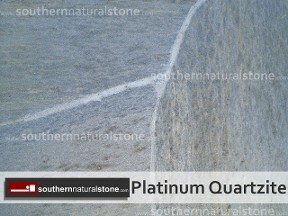 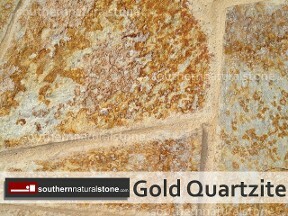 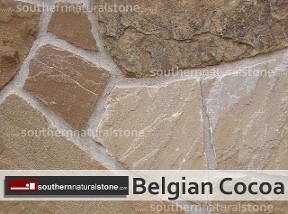 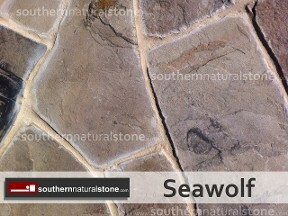 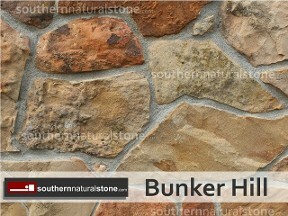 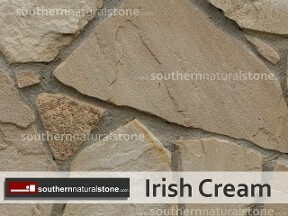 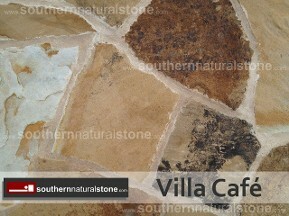 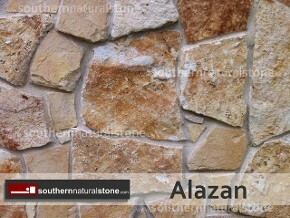 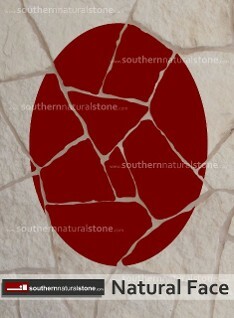 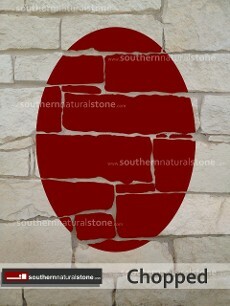 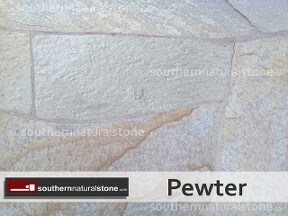 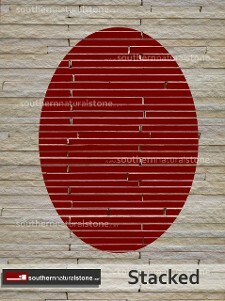 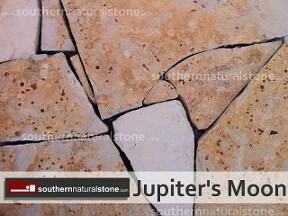 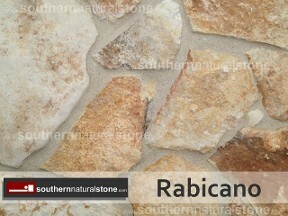 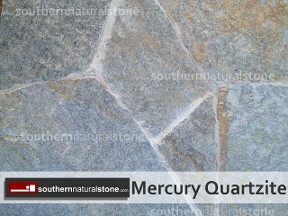 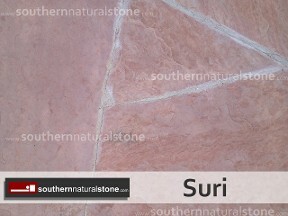 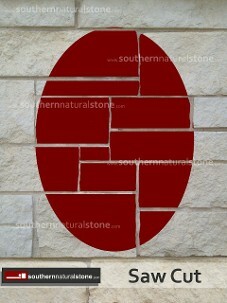 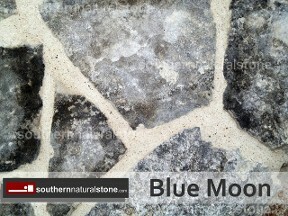 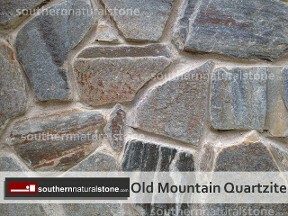 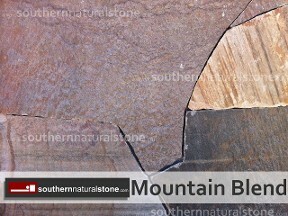 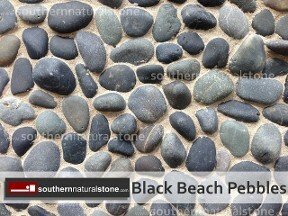 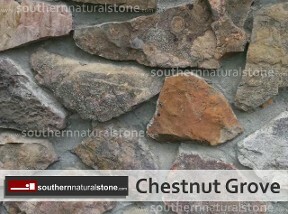 Southern Stone delivers exactly what is ordered. 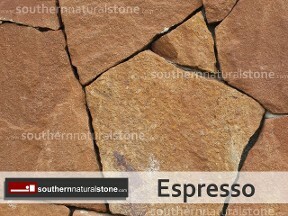 And we don't insist on full pallets either. 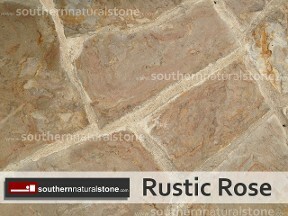 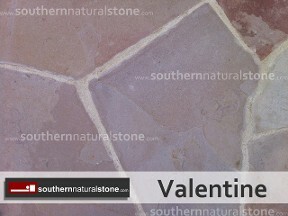 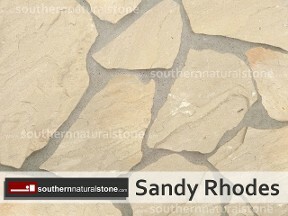 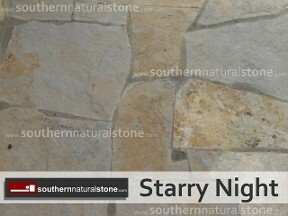 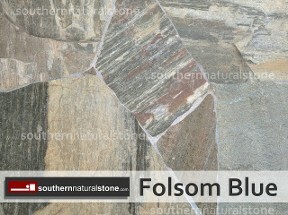 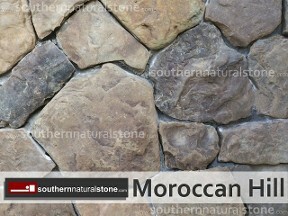 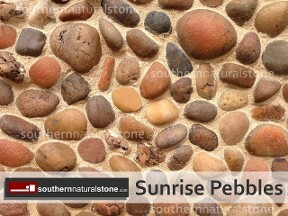 If you only need half a pallet of flagstone, then we separate a half pallet for you!. 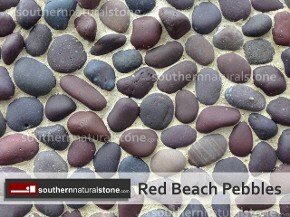 There is no sense in ordering more material than you need, also no need in hoping you get enough material for your project. 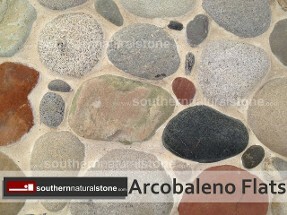 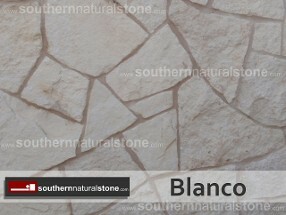 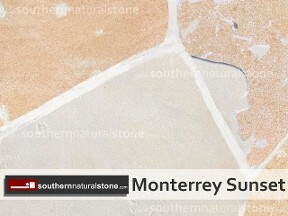 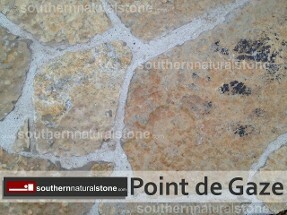 Southern Stone delivers flagstone from Laredo to Zapata, north to Irving, along the Gulf of Mexico, and deep south Texas along the Rio Grande Valley. 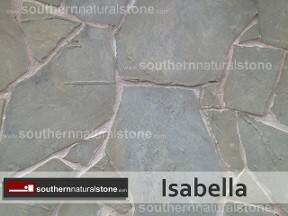 Thin stone, without the weight or cost, but with all the ageless beauty.